At Advance Design Consultants, we seek to create a brighter future for our team members, our communities and the world we live. With that in mind, ADC is consistently supporting charities and organizations that are making a difference in our local community. 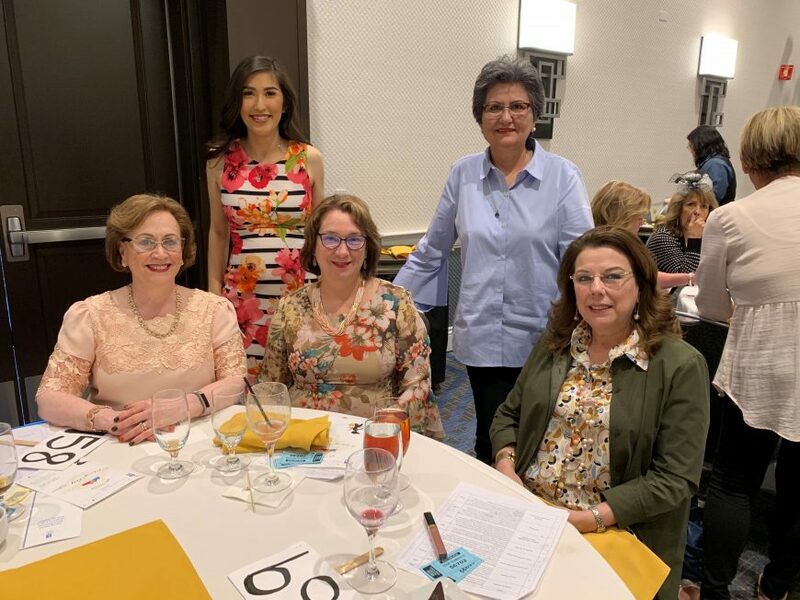 This past weekend, ADC staff and executives attended the Soroptimist International of Santa Clara Silicon Valley (SISCSV) Classy Bag Affaire fundraiser. Soroptimist International of Santa Clara Silicon Valley is a dynamic, caring group of business, professional and women from all walks of life, dedicated to improving the well-being of women and girls. 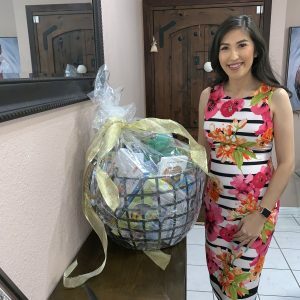 The fundraiser supports their Christmas Store which provides free gifts to underprivileged families during the holiday season. The Classy Bag Affaire included a charity luncheon, purse auction and raffles that all raised money for the SISCSV Christmas Store. We are grateful for the opportunity for our organization and our employees to give back to the local community and help those who are less fortunate.